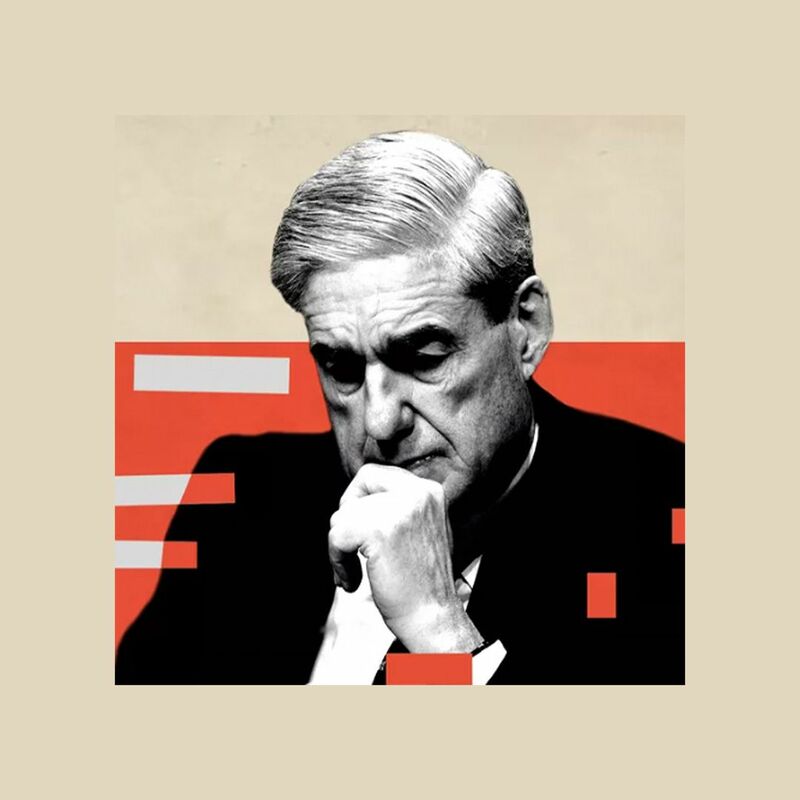 Don't miss key coverage on the aftermath of the Mueller report. Subscribe to Axios AM. The death rate from diabetes grew 216% over the study period, an increase of 179% compared to the 1990 level. The leading cause of death in the region is cardiovascular disease, weighing in at 34% of all deaths in the region. That same figure was 30% in 1990. There was an increase by 1,027% in deaths from war, terrorism, and state punishment for crimes. Homicide and death from physical and sexual assault increased in the region to 5.7 people per 100,000 (2015). For context, not that's lower than figures in the Americas or Africa. Why it's happening: Stresses on mental health have a strong link to diabetes and cardiovascular disease, Ali Mokdad, an epidemiologist at the University of Washington's Institute for Health Metrics and Evaluation, told Nature. People facing shock are less likely to stop smoking, for instance, and in conflict zones in particular they are less likely to eat a balanced diet or seek medical care if it's dangerous to go out and find it. "Generations of people are being exposed to a lot of shocks that will impact health throughout their lives," Mokdad said. Solutions: Researchers say the only way to end the uptick in chronic disease and deaths rates from violence is to stop the fighting, since people need to have more balanced diets, access to medical care, and they need to exercise, which is unlikely in conflict zones. The studies used information from media, government officials, and researchers at universities to help extrapolate information when data was limited. The studies have added country-specific details to the Global Burden of Disease study from the IHME. 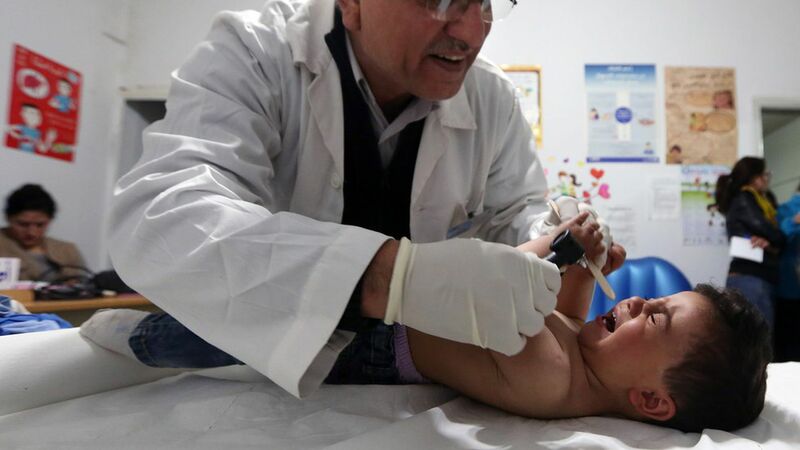 Note some figures might lack precision about the actual incidence for some of these diseases since public health systems are not sufficiently prepared to track these figures in, for instance, Somalia, according to Richard Garfield, an epidemiologist at Columbia University.